I was trying to hold on to my coins until your review of the cowash, but Sally is having a sale and I got a 20% off coupon, soooo...yeah. Looking forward to your review nevertheless��. Nice review! 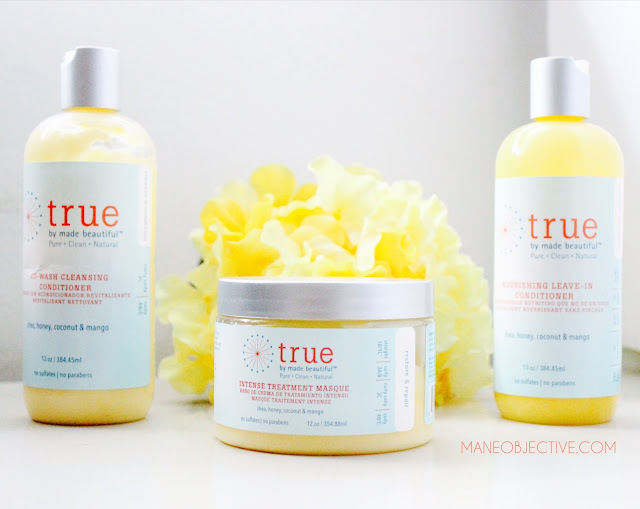 Do you happen to know the name of the CEO and/or Founder of True by MadeBeautiful? I'm trying a new thing of only supporting Black owned hair products. I've been scouring the Internet, and cannot find any info? I should have known who to check in with on this! I only discovered it a few days ago and bought the intensive conditioner. Lawdy mercy i concur. This has the makings of a staple. I love it so far. 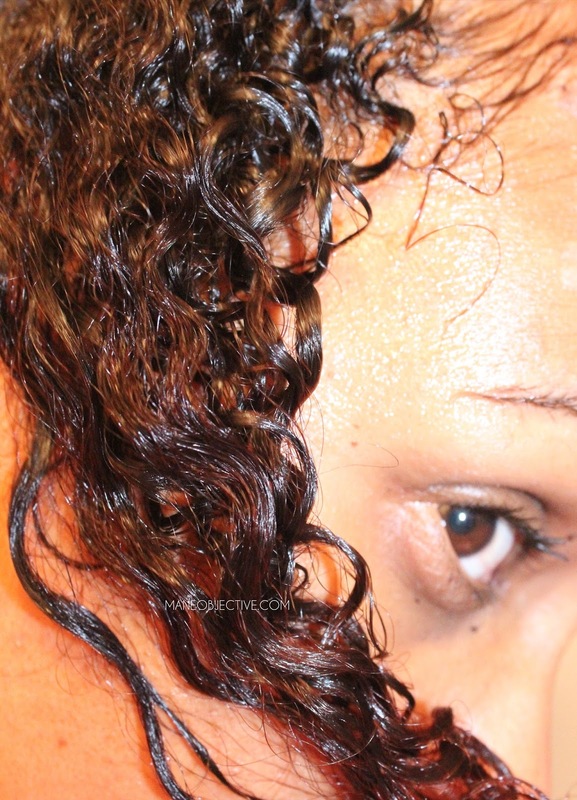 I just bought the Hydrating Hair Butter and True Styling Creme last Friday (Sept. 18, 2015). I've used both and am so impressed with the lack of heavy greasy hair! I walked into Sally looking for Baby Buttermilk by another brand, and since the particular store I was in didn't carry it, I looked at a more affordable, and new product line. 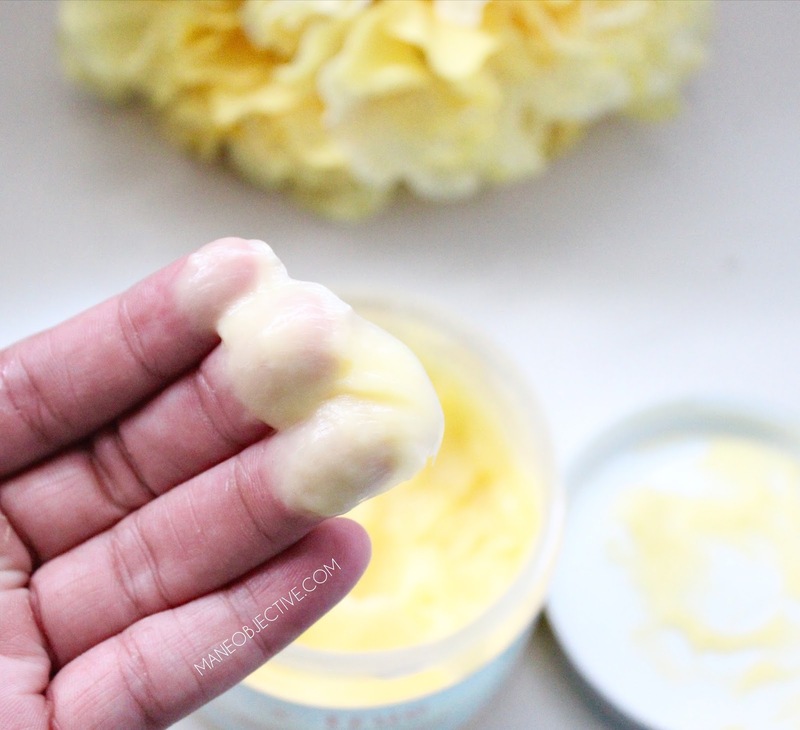 As much as I love Baby Buttermilk, the styling creme by True is less greasy, and does the same job I need it to! I will try the shampoos and conditioners after I run out of two other major product lines I own. I purchased everything but the hair masque. Definition was good, but it dried my hair out.my hair was hard. I'll give it one more try. Maybe it was my technique or maybe I need to add an oil?? Was I too heavy handed? Should I use just the butter and not the creme? I don't know. Any suggestions,please? I have type 4a hair. Thanks. I've only tried the masque and the leave-in. 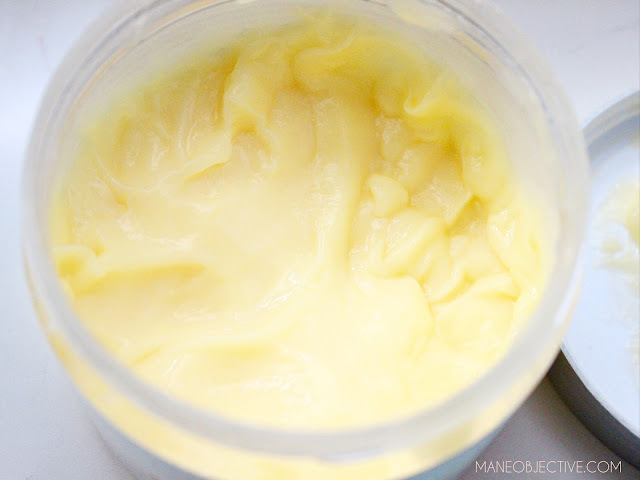 The leave-in wasn't the greatest for me because it left my hair frizzy, but the masque was heaven! I also decided to use it as a styler because it had similar ingredients to one of my staple curl definers & it's fantastic! I couldn't use their hydrating hair butter because it was so high in glycerin & my hair has a hate-love (only for wash & gos) relationship with that particular ingredient. Also, I'm 4a,b,c I hope that sort of helps. I'm about to try the true hydrating hair butter & leave in conditioner. I noticed the 3C, 4B/C on the side, how do I find out my texture? Please help!